On Friday-20- July Joe Baranello passed away at the age of 57 from cancer. 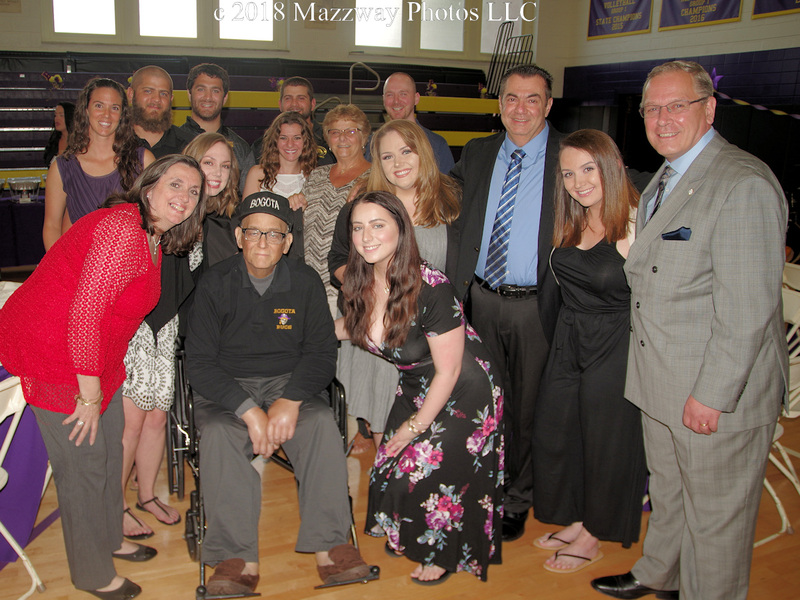 A graduate from Bogota High School, Class of 1978 Mr. Baranello continued to work as a volunteer coach for many of the Recreation Department sports programs. While his main focus was wrestling he also coached, floor hockey, football, basketball, and baseball becoming a lifetime member of the Bogota Baseball Organization. 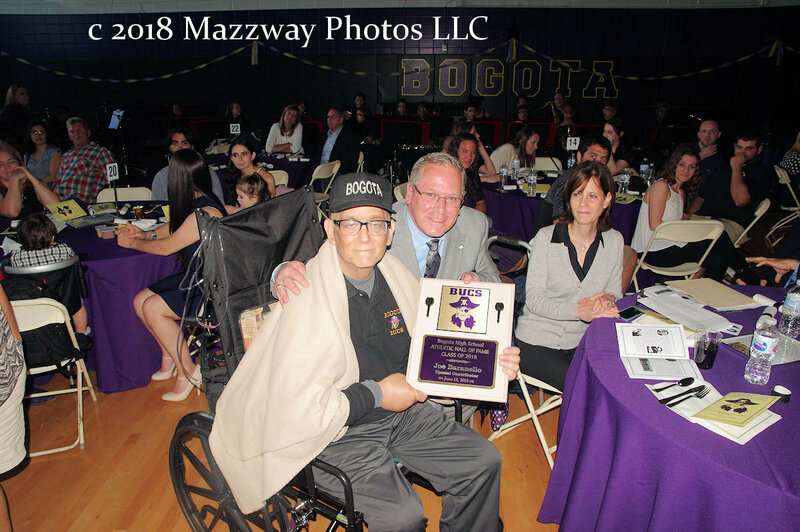 He was the Director of Bogota & River Dell Recreation Wrestling Program & volunteered for the Bogota middle school & high school wrestling program for 25 years. He served on the Board of Directors of USA Wrestling NJ and the Twin County Junior Wrestling League. On 15-June-2018 Mr. Baranello was inducted to the Bogota High School Sports Hall of Fame as a Special Contributor for his work with Bogota Recreational Sports. In his induction speech was given by Bogota Mayor Chris Kelemen. Mayor Kelemen opened his introduction by recalling Mr. Baranello favorite quote of “I'll do whatever it takes”. This was more that just his work ethic, but also his philosophy of Coaching and Teaching. "His goal was not only to win, but to connect with the kids and their families… and to teach them the game extremely well. At the same time, to make certain that every kid he coached did their very best. As a “Coach” failure was not acceptable and also to never give up, and whatever Joe coached, either baseball, softball, football or his ultimate love in wrestling, Joe did it by giving 100 percent. Many children he coached were treated better than his own, because Joe knew what many unfortunate families didn’t have, a support system. 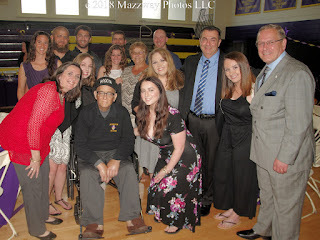 Joe always supported getting parents involved and Joe’s wishes would to never turn anyone away." When budget cuts almost ended the Middle School Wrestling program Mr. Baranello would spend five years as a volunteer coach one result of this was when Emanual Ajobe became the first Bogota Wrestler to win a State Championship in 2009 at 145lbs. 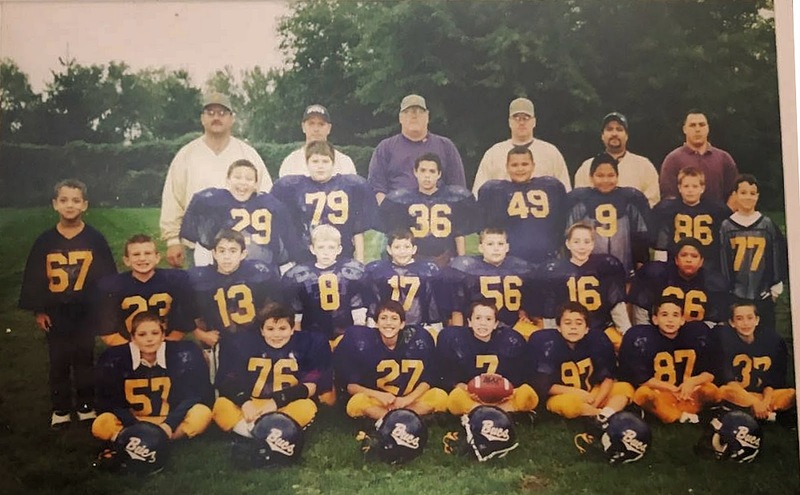 Joe Baranello will be remembered by his former teammates, players he coached, and their Families his work in shaping the Students of Bogota and other communities he worked with.